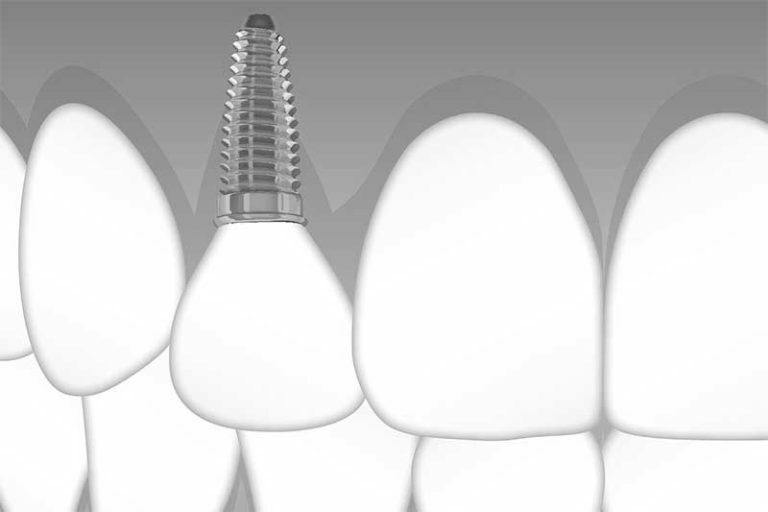 Our single tooth dental implants look and feel just like your natural teeth. If you have a tooth that is missing, damaged or do not want to have a temporary repair like a crown you are a perfect candidate for a single tooth implant. We have many different systems for you to choose from and will help you decide on one that is a perfect fit for you. A multiple dental implant may be the best choice for you if you are missing more than one tooth or have a few teeth next to each other that need to be replaced. It is always important to evaluate the gums in the affected area and surrounding teeth when using this method because healthy gums are needed for the implant to be attached. 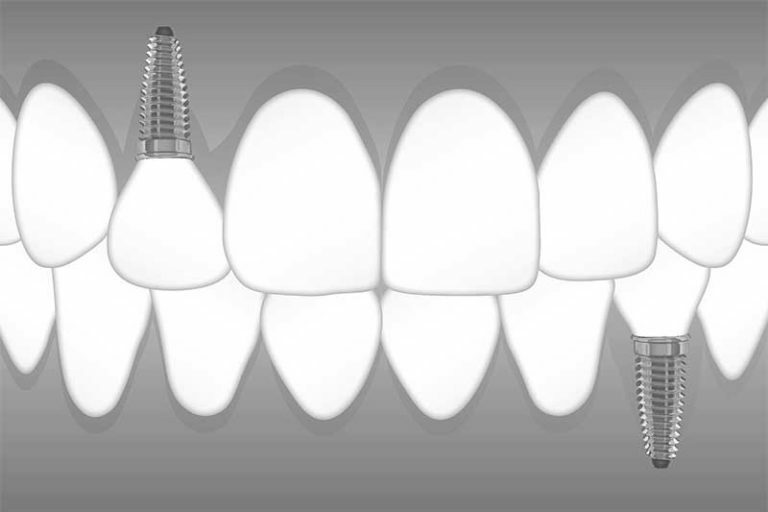 You will be surprised at how natural a multiple dental implant will look next to your teeth. This system leaves all of your existing healthy teeth intact and is used when a full mouth dental implant is not needed. Our full mouth dental implants can transform your life! If you are fed up with uncomfortable traditional dentures and do not want the hassle of daily cleaning and messy adhesives, a full mouth dental implant is a great solution. 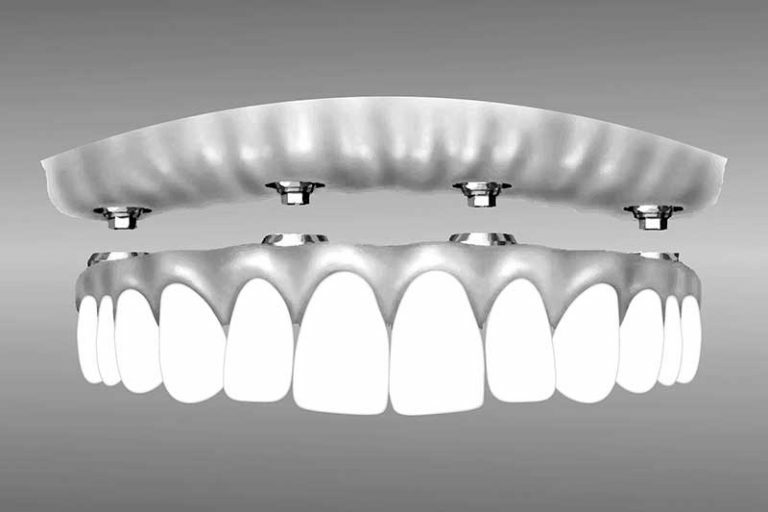 Even people with fixed bridges or partial dentures will be pleasantly surprised at how affordable and fast their smile can be transformed. If you have issues with your teeth and gums or are missing many teeth our dental pro’s can use the latest in dental technology to give you a full mouth dental implant.